Hey beautifuls, I am so excited these days, partly because its the biggest time of the year for us, Bengalis, and partly because we are shifting houses!! 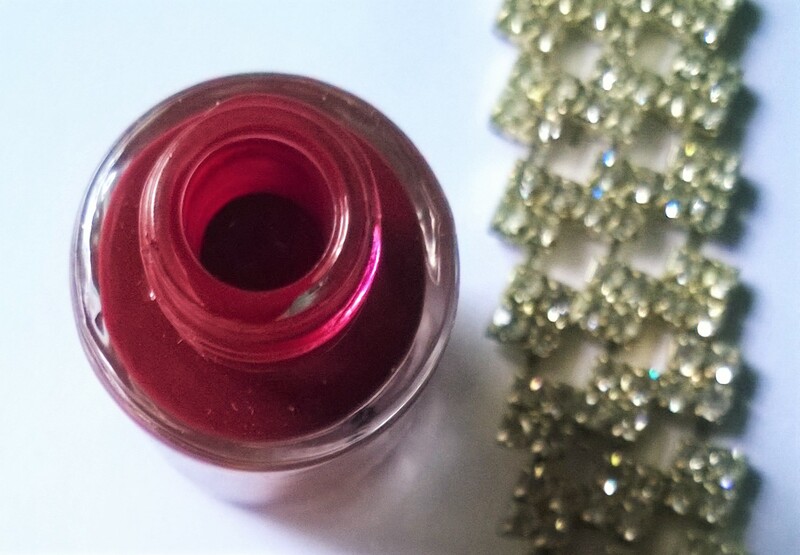 But this has not dampened my spirit to play with new makeup, and today I will talk about Stay Quairky Nail Polish in Masterly Maroon, Shade No. 031. 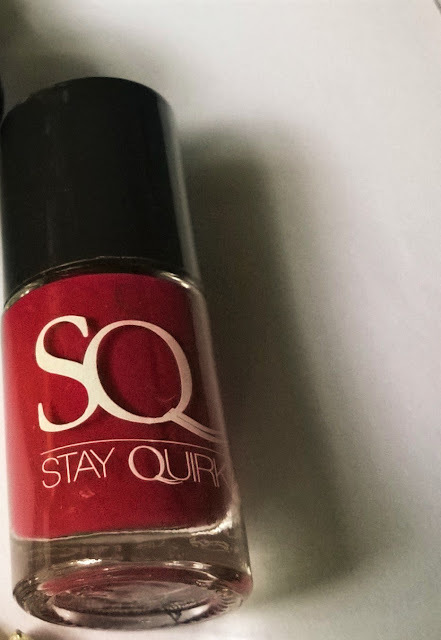 Packaging: Stay Quirky Nail Polish in Masterly Maroon comes in a longitudinal glass bottle with a long black cap. 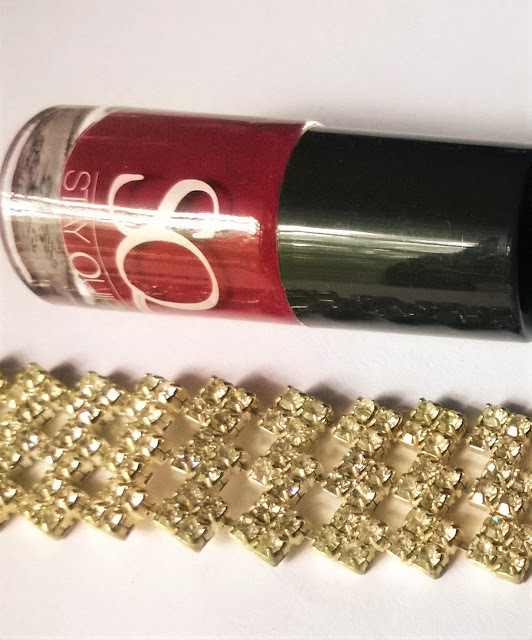 My Experience: Stay Quirky Nail Polish in Masterly Maroon, Shade No.031 is a blackish maroon, just perfect for Indian complexion. 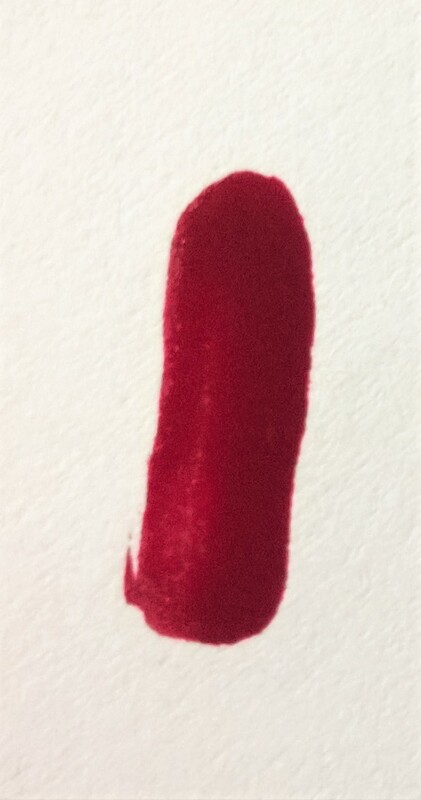 Frankly I am not a fan of maroon colour but when I applied the nail polish I was left with a happy face. First, the finish of the colour is neither very thin, nor very sticky thick. It spreads easily and gives the most opaque colour possible with a single coat. Actually, you do not need a second layer at all, because of the opacity. Stay Quirky Nail Polish in Masterly Maroon, Shade No.031 is such a classic maroon, with black undertones that makes the hands look very bright. The colour dries pretty well and is surprisingly very long staying. 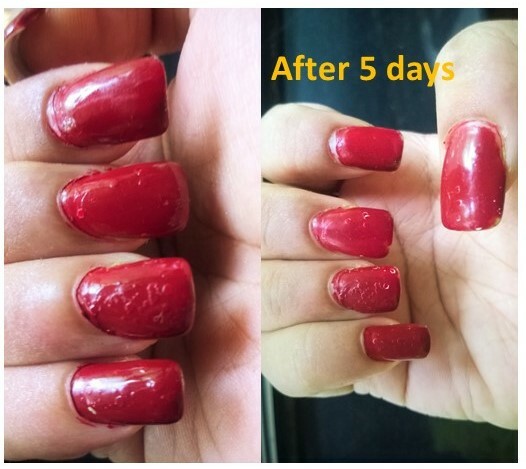 Its been 4-5 days that I have applied the nailpolish, and it is very much intact, barring some wear off on the tips. Stay Quirky Nail Polish in Masterly Maroon, Shade No.031 is one of the best nail polishes I have used, specially keeping in mind the affordability. Stay Quirky makes shades for anyone and everyone. I am sure you will find yours too and would shout out #MyShade #MyLovelies.